1. 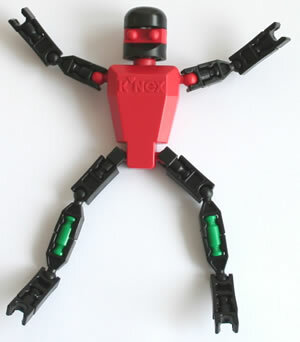 Extra K'NEX parts, such as motors, gear wheels and solar panels. 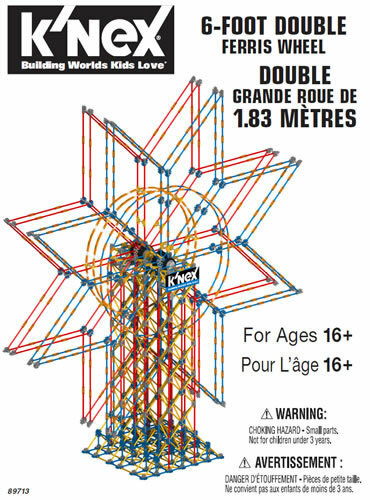 These may be viewed in our K'NEX shop. 2. Simple electrical circuits, such as a K'NEX lighthouse, or K'NEX house with burglar alarms. 3. 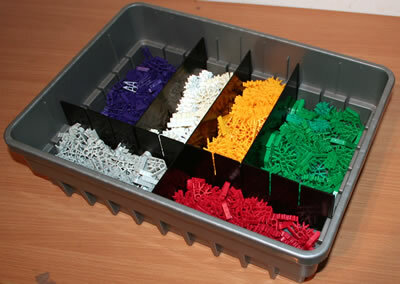 Paper or card, such as a K'NEX castle with walls, or a K'NEX fan with card blades. 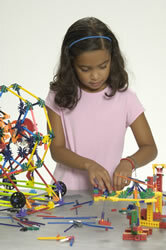 The K'NEX shop also includes numerous K'NEX education sets that explore particular aspects of the Design & Technology curriculum.